Here is a new way you can enjoy free browsing on your glo sim without a dime. Cheats has been on the go for a while now as the Mpulse is available for MTN users. 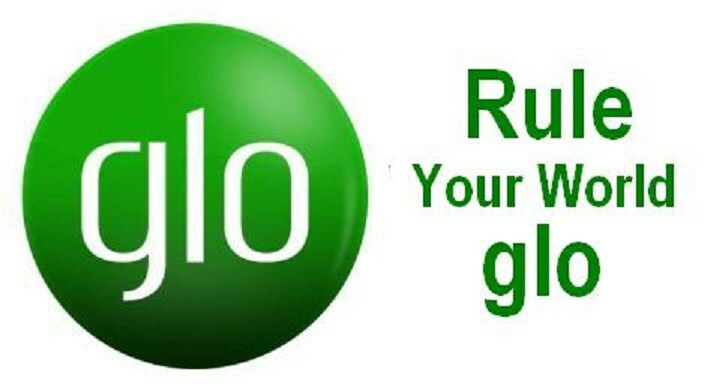 The glo cheat has been confirmed to be working and require less stress in connecting as it involves the use of Vpn for connecting. This is one of the easiest cheat as it simply involves you to just start the vpn and browse. 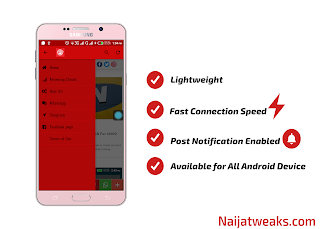 You can also get the samsung max vpn here and it works perfectly on MTN mpulse.